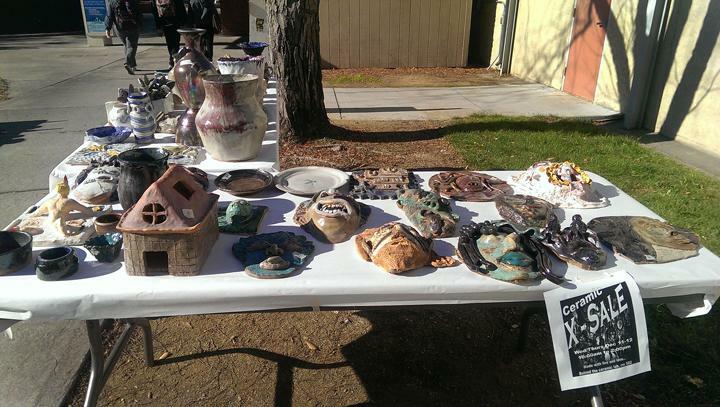 The Ceramics Department hosted a sale outside of the art building Wednesday and Thursday from 10-2 p.m. The pieces ranged in price from one dollar to $25, and are created by students from the previous semester and current students. Some students also donate pieces. The sale is held towards the end of every semester. Students are also able to make money by selling ceramic pieces they’ve made. Linda Gelfman, head of the ceramics department said a portion of the proceeds go towards the trust fund for the ceramic department. 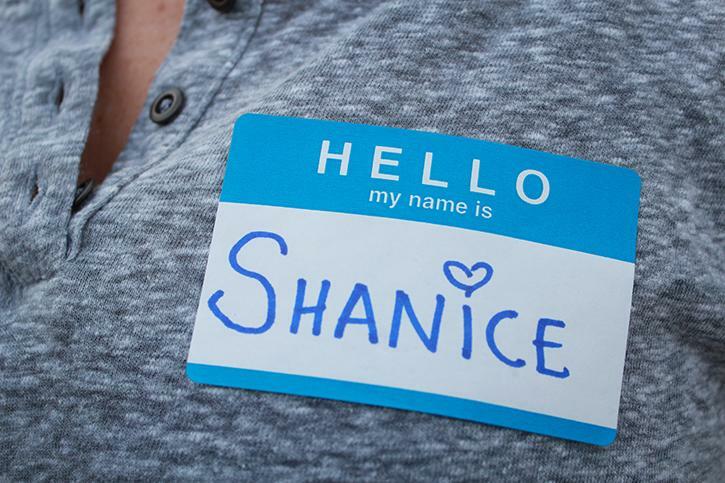 She also brings in guest artists for the class and takes students to conferences. “Every winter we raise money for the Sacramento Kitten Rescue. There are also cats on campus we feed. We’re raising money to pay for food for them,” Gelfman said. She also said a lot of pieces have been sold. The sale usually takes place around the winter holidays and Mother’s Day, and the products make really good gifts. Gelfman encourages students to take this ceramics class. 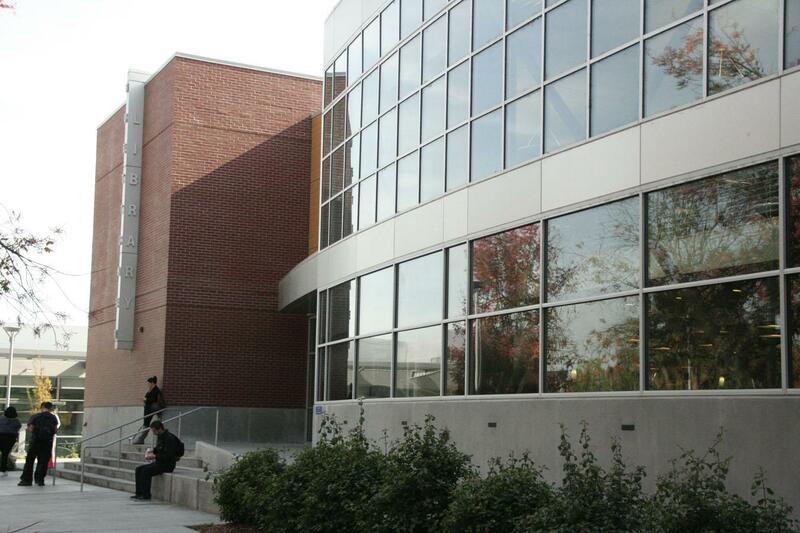 It’s relaxing after a hard day of calculus or something to go inside and work on ceramics,” said Melanie Marshall, a ceramics student and nursing major. Be the first to comment on "Ceramic sale showcases student made art"